Known for spectacular shopping, sightseeing and entertainment, Hong Kong is ideal for business or leisure travel. 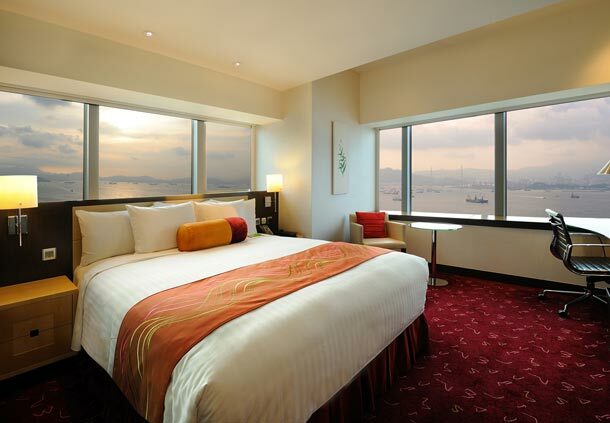 With a beautiful backdrop of Victoria Harbour, Courtyard by Marriott Hong Kong offers great harbour views and easy access to the financial district. 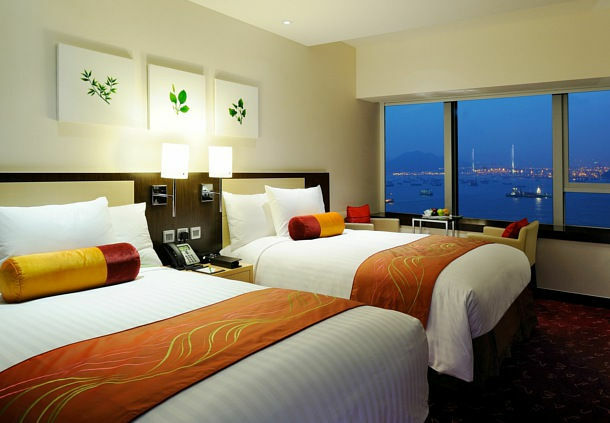 Our downtown Hong Kong hotel is located near the MTR subway – HKU station of West Island Line with approximate 6 mins on foot, hotel also offers complimentary shuttle to major Hong Kong Island business districts. The lobby's interactive GoBoard lets you find local restaurants, news and travel conditions. Smartly designed guestrooms offer great views, Marriott signature bedding, LCD TV, complimentary high-speed connectivity in all guestrooms as well as meeting facility, and a luxurious marble bathroom. 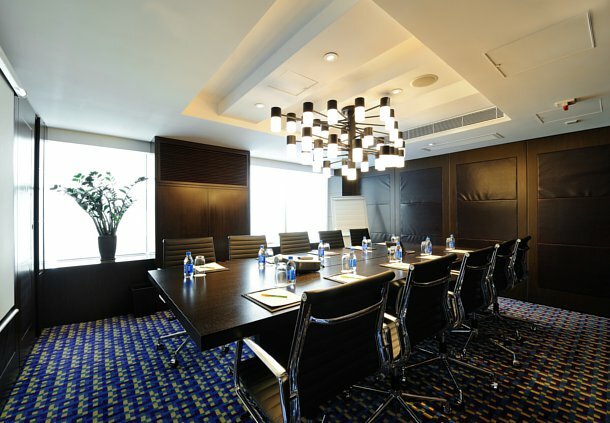 Our Executive Rooms and Suites provide access to the cozy Executive Lounge. Enjoy a workout in our 24-hour fitness centre and dine at our award-winning restaurant MoMo Café. 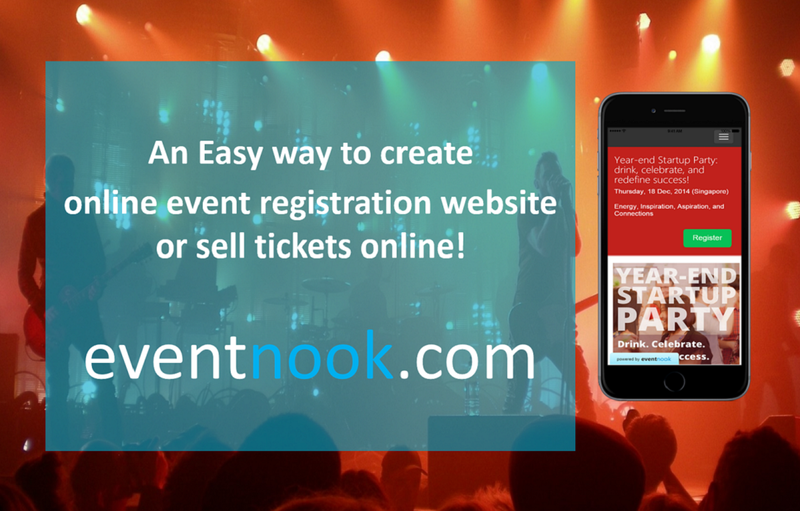 The hotel has 1 event venue capable of holding a maximum of 12 people.